Dr. Warner, MD is a practicing Family Practitioner in Belmont, NH. Dr. Warner graduated from Northwestern University Feinberg School of Medicine in 1983 and has been in practice for 35 years. She completed a residency at Concord Hospital. She currently practices at Belknap Family Health Center and is affiliated with Lakes Region General Hospital. 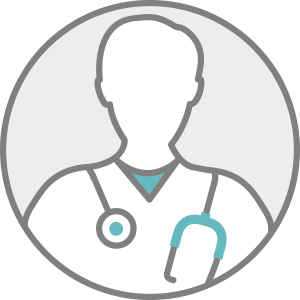 Dr. Warner accepts multiple insurance plans including Aetna, Harvard Pilgrim, and Tufts Health Plan. Dr. Warner also practices at Westside Healthcare in Laconia, NH.